On The Marquee: Jackie Earle Haley Goes Silent! Jackie Earle Haley Goes Silent! Ah, the silent film. No whiney voices (Miley Cyrus), no blank expressions (Kristen Stewart), no cheesy dialogue (pick any romantic comedy). Can’t we just go back to that? Ok, ok, so modern movies with sound aren’t all bad. Thanks for proving that, Christopher Nolan. But wouldn’t it be fun to see how some modern day movie stars fared without the use of their voice? Could they hack it? In the film Louis, Jackie Earle Haley (the creepy guy in Little Children and…well, just about everything) gives it a shot. 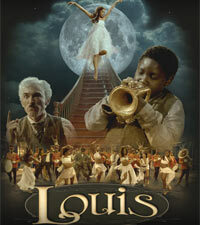 The film, directed by Dan Pritzker, is about a young Louis Armstrong and his dreams of becoming a musician. 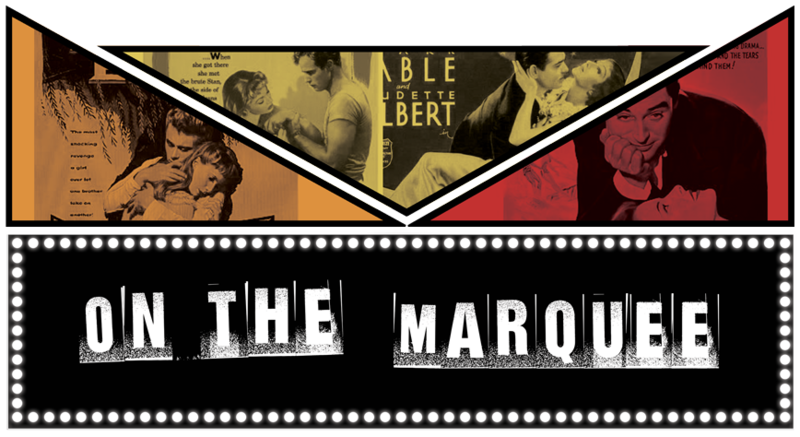 It aims to pay homage to the silent films of the early 1900s and Haley plays a Charlie Chaplin-esque villain (duh). The film is void of dialogue, but rich in cinematography (by Oscar winner Vilmos Zsigmond) and a blaring jazz score. It’s set to tour five cities in late August, complete with a 10-piece jazz ensemble. It’s an ambitious idea to be sure, but I, for one, am curious to see how it turns out. You know what they say, actions speak louder than words. I completely agree. Actors today can't compete with the gems of Golden Era.